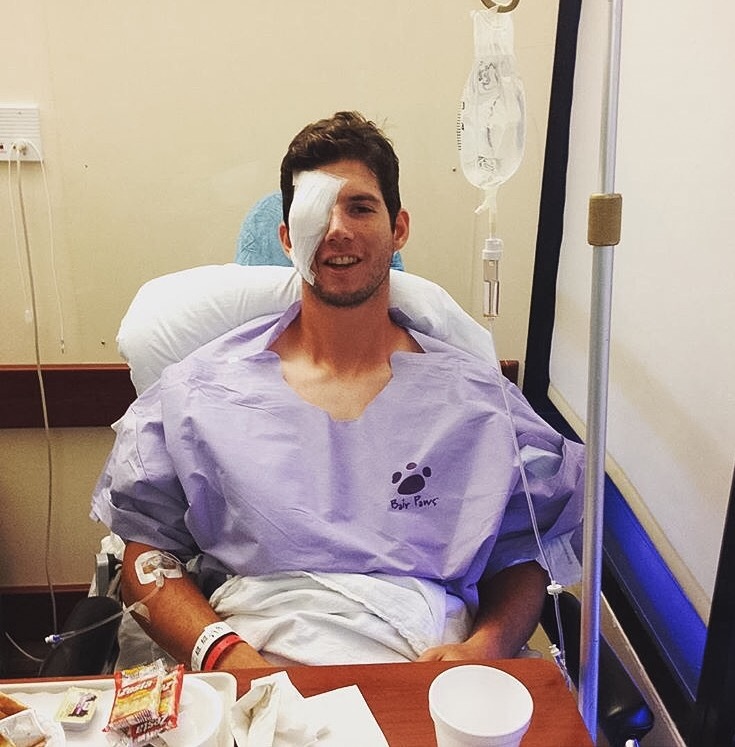 Matt Imhoff Posts on Instagram The Details of the Freak Accident That Took His Eye. Last week I did two stories about the freak accident that happened after the game. Today, Matt posted a long and detailed story about the damage caused to his face and that led to the removal of his right eye. As always my prayers are with him for a speedy recovery.